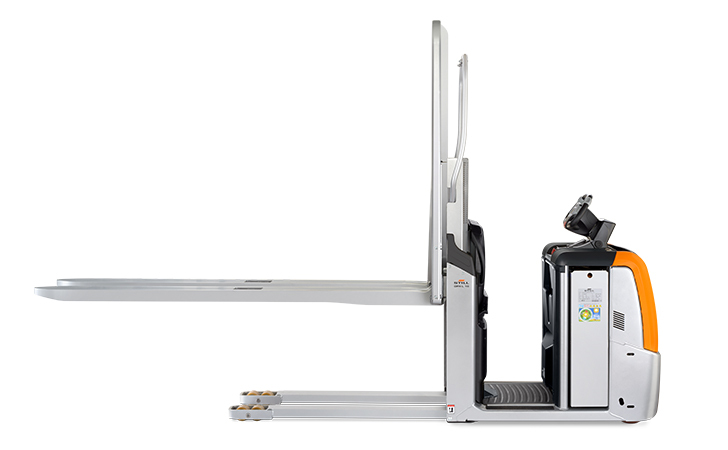 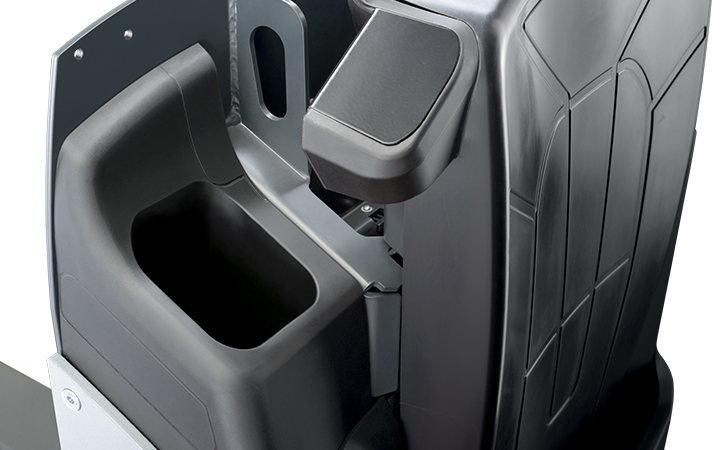 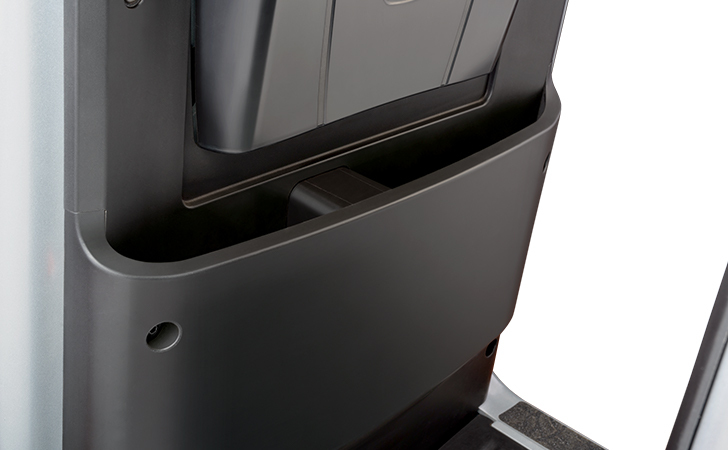 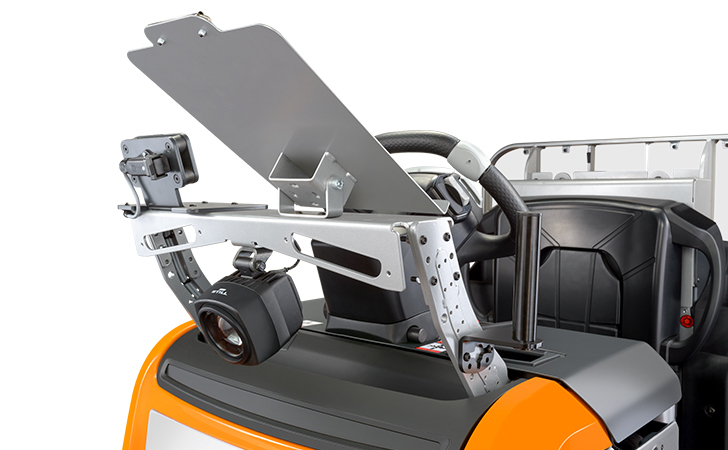 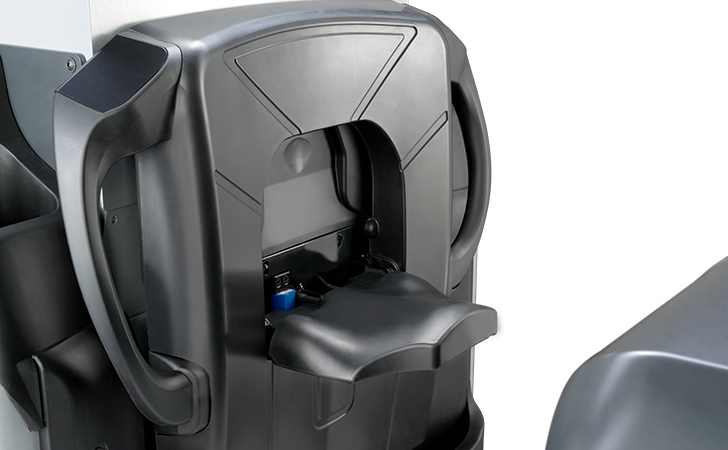 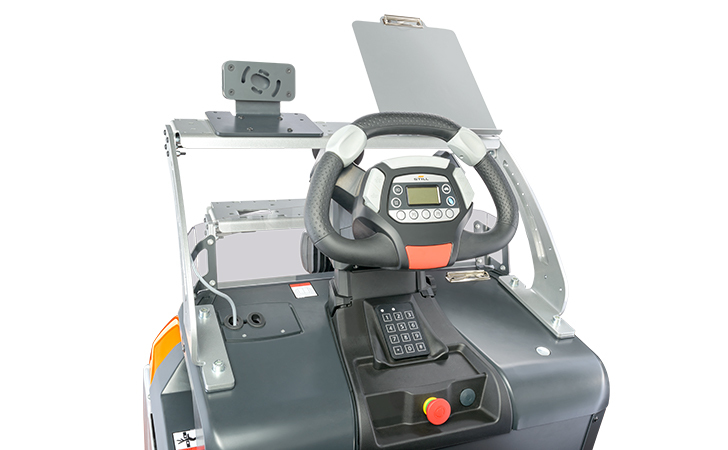 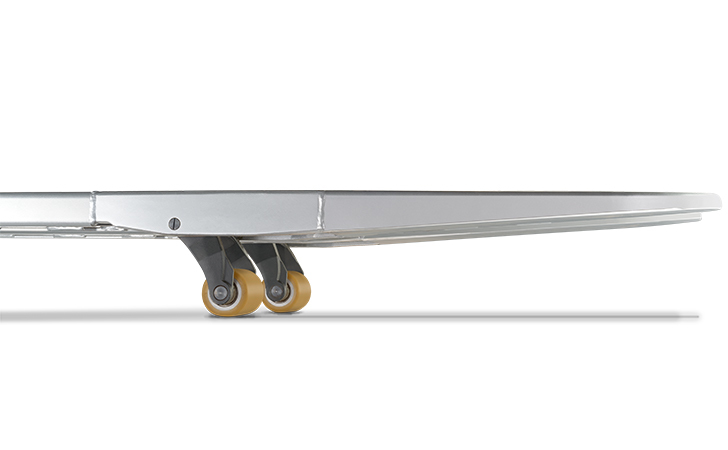 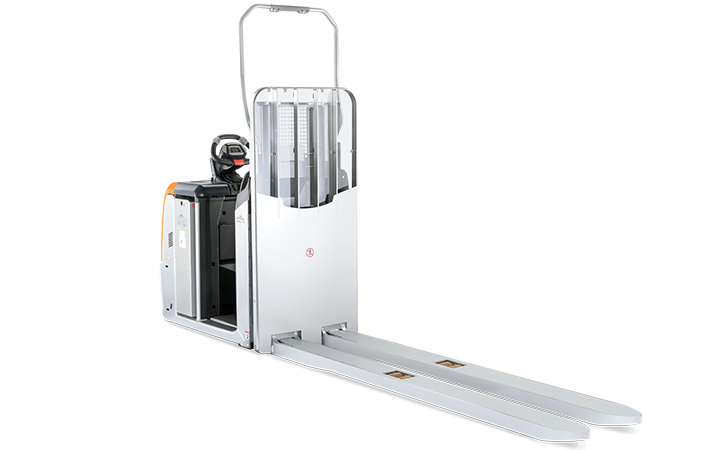 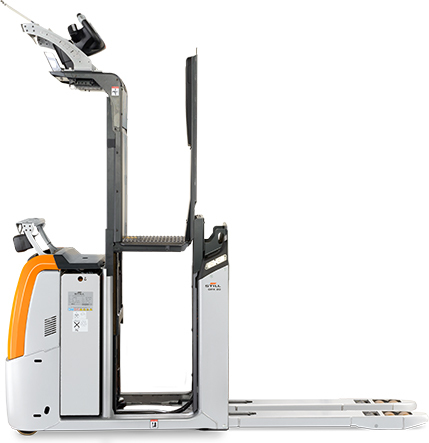 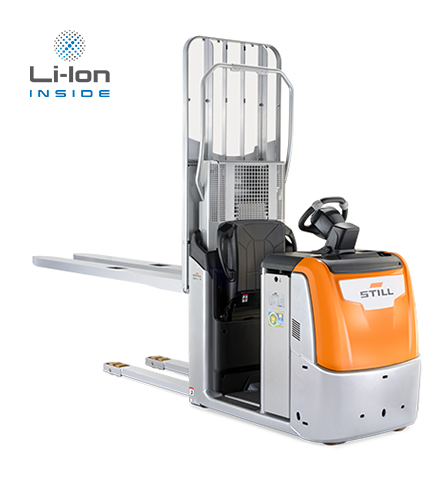 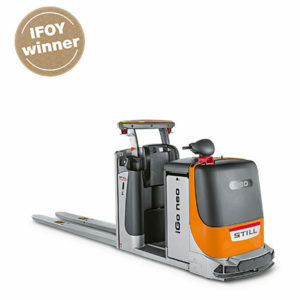 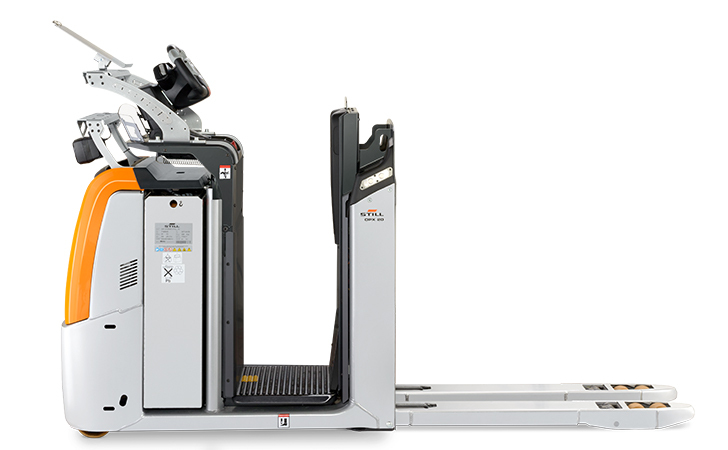 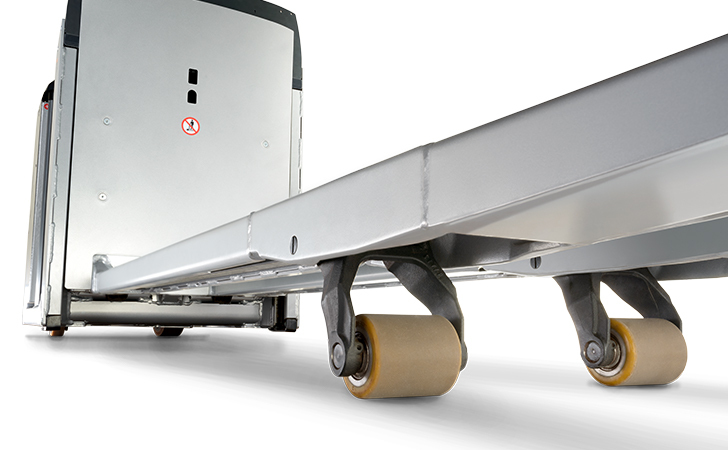 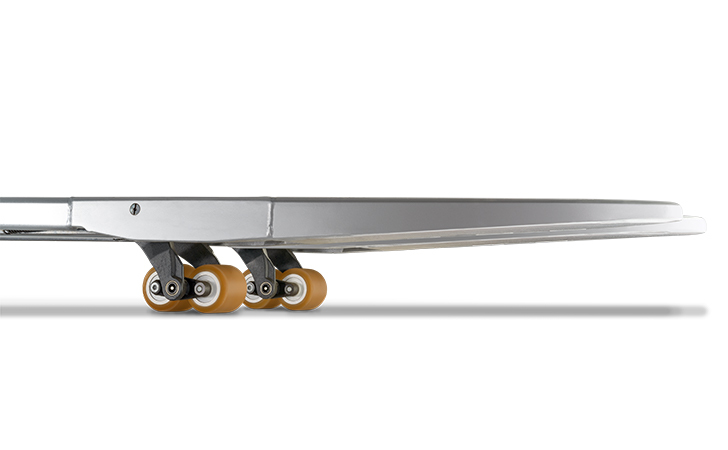 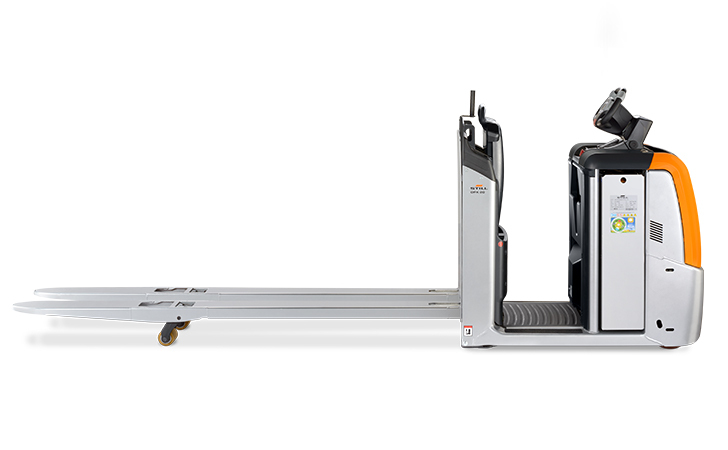 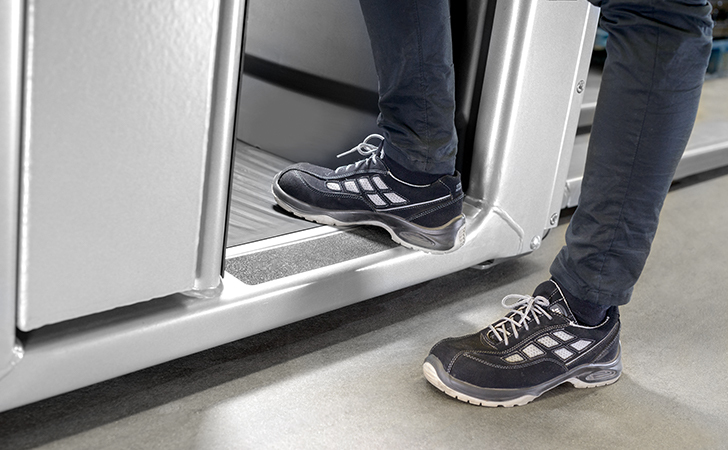 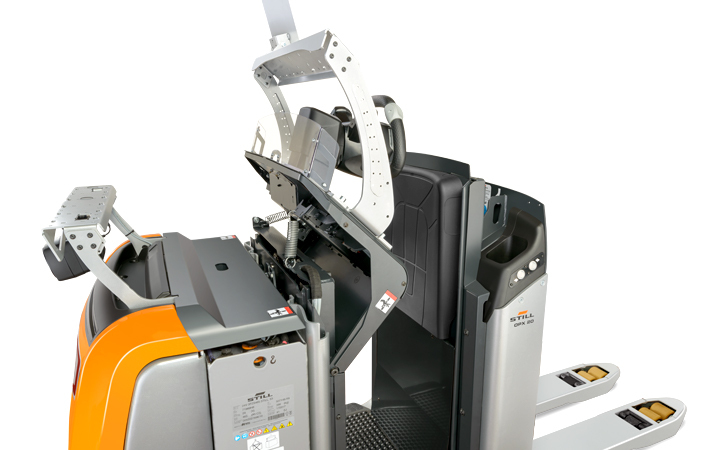 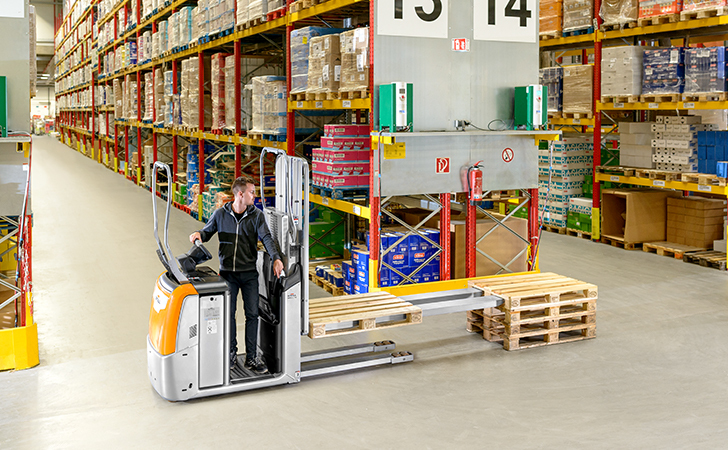 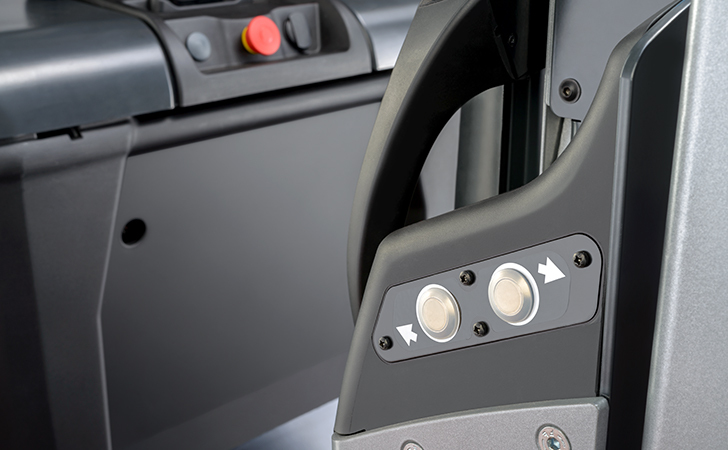 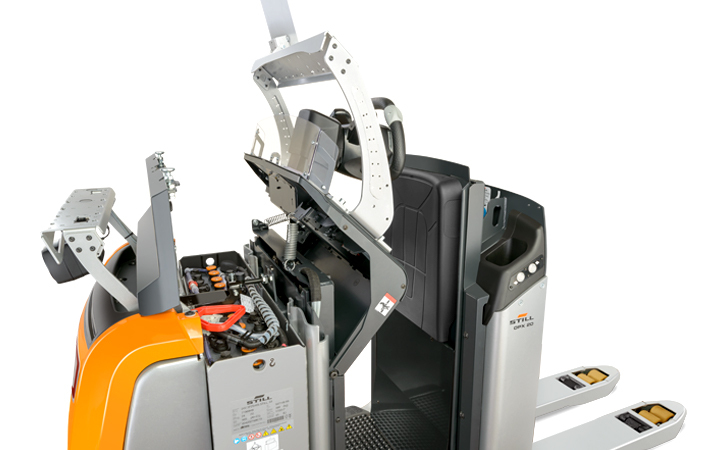 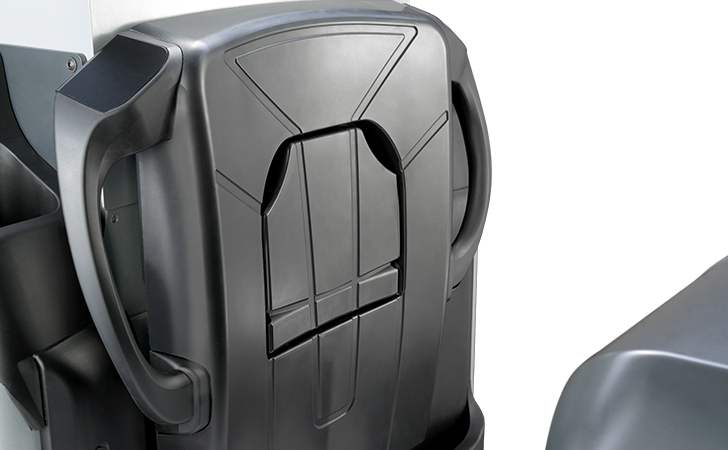 The OPX-L 16 is capable of transporting two pallets simultaneously with a minimum turning circle. 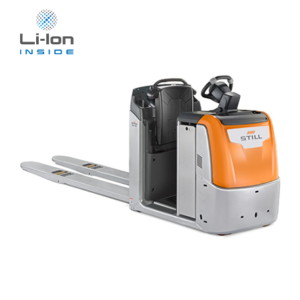 An ideal prerequisite for the effective use of all available storage space and highly efficient picking of goods. 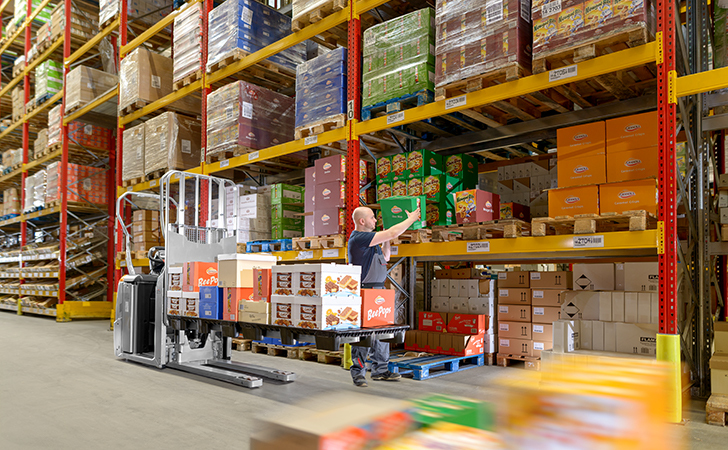 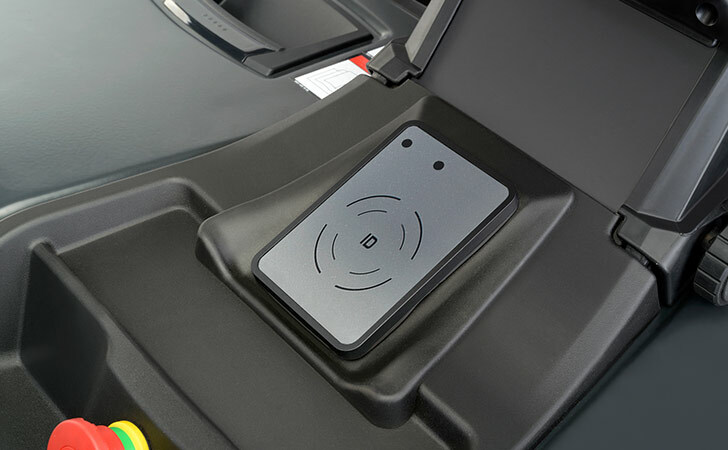 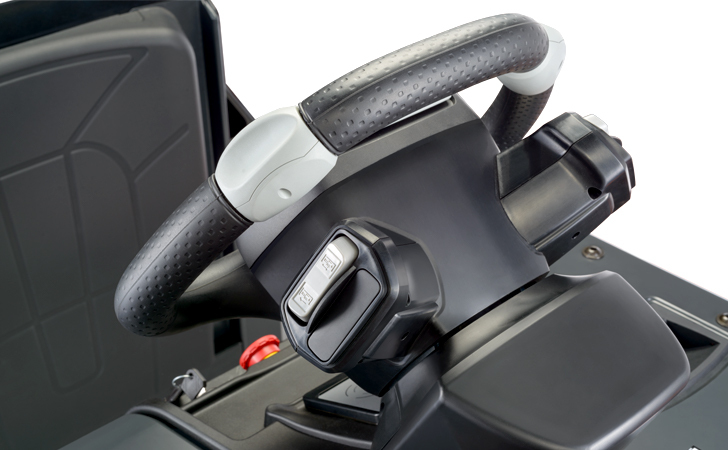 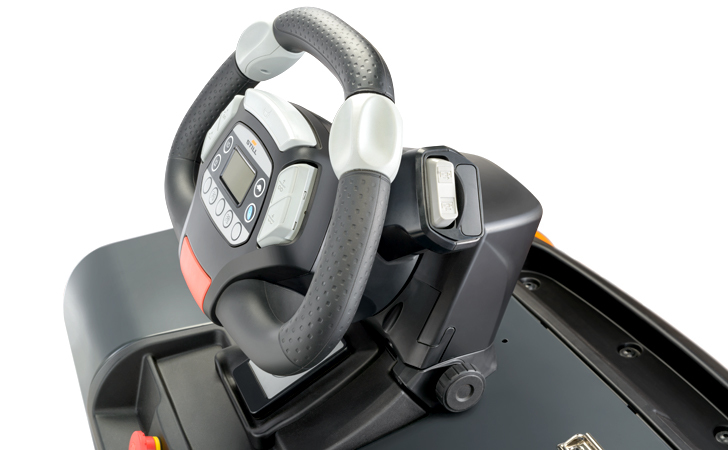 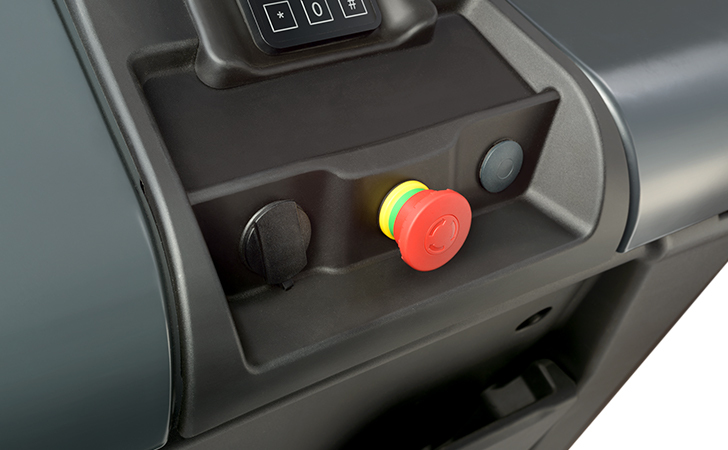 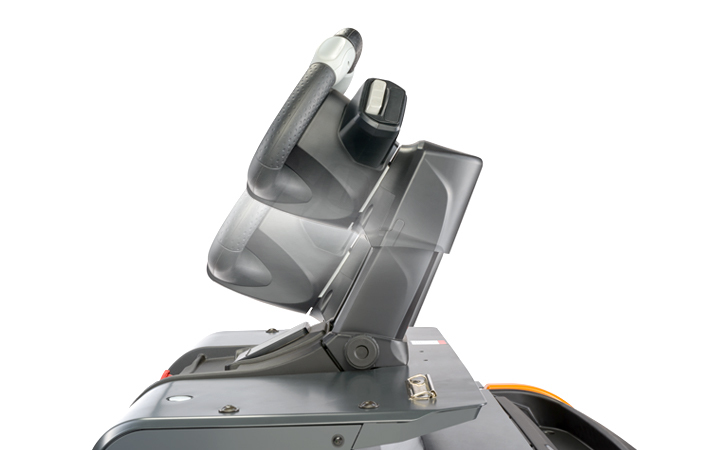 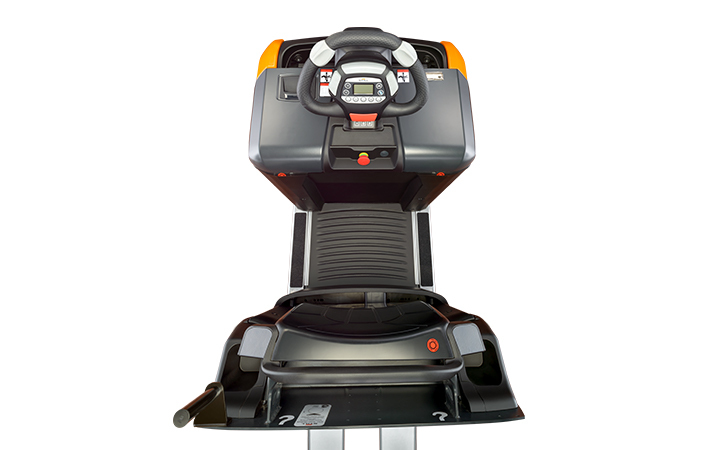 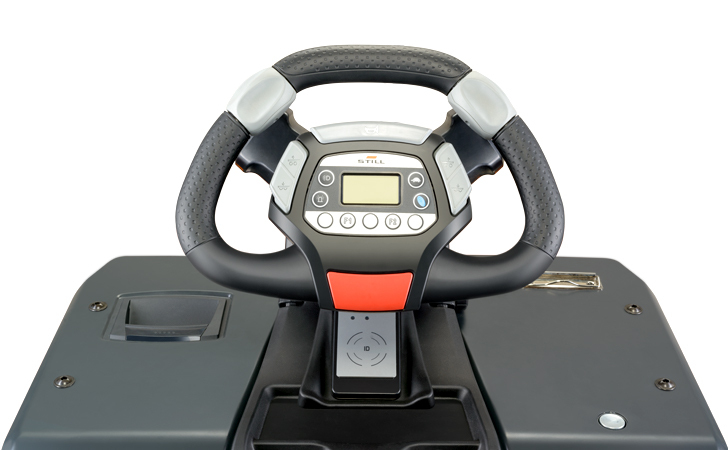 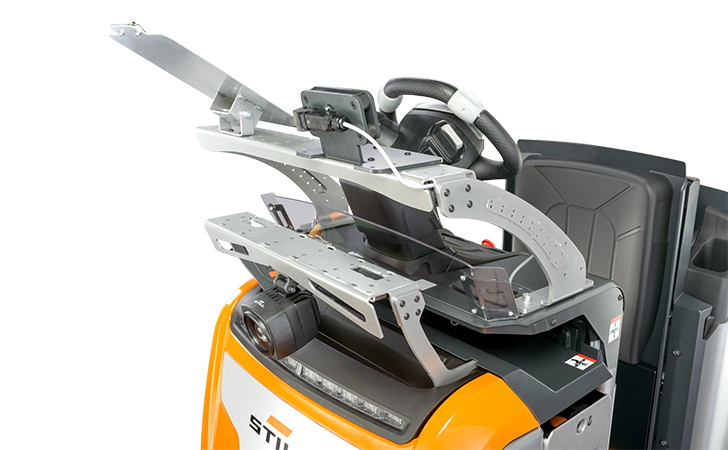 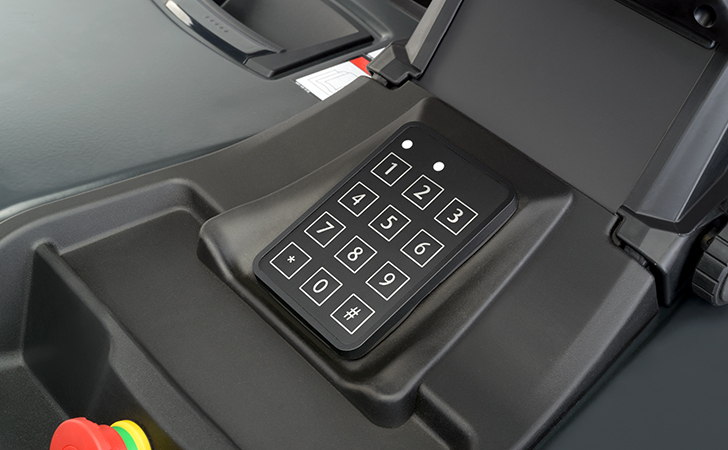 In combination with the innovative STILL EASY Drive steering wheel you gain better control over the full range of precise manoeuvrability to quickly deliver two fully laden pallets to their destination. 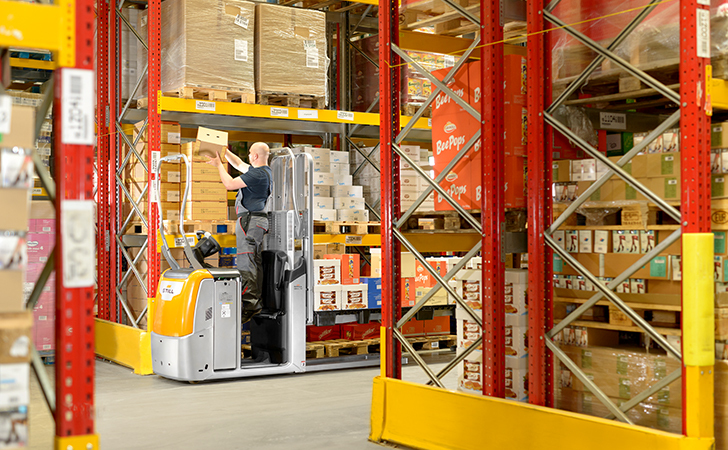 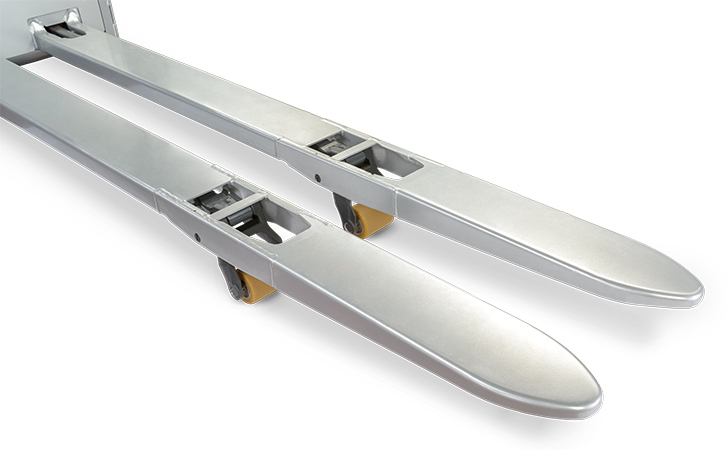 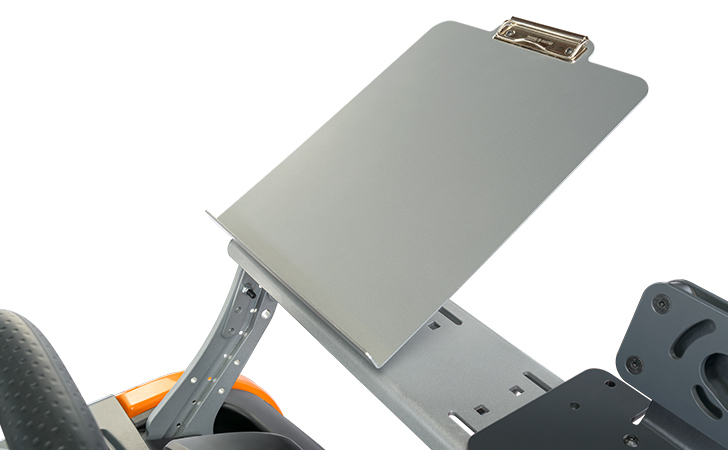 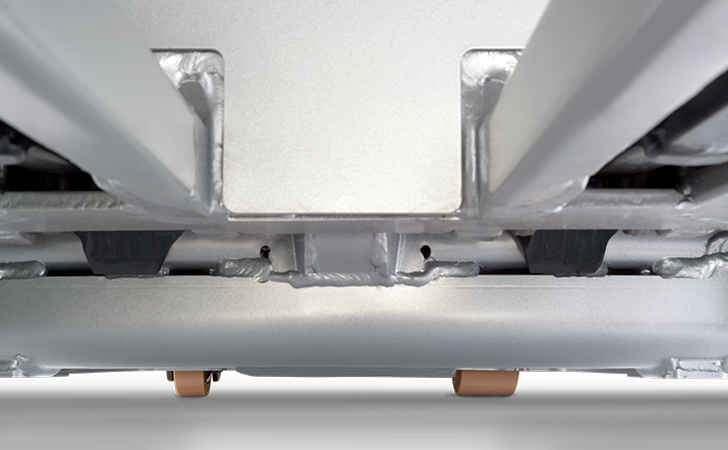 The short support arms combined with the swiveling forks add up to a further advantage: You can even stack pallets! 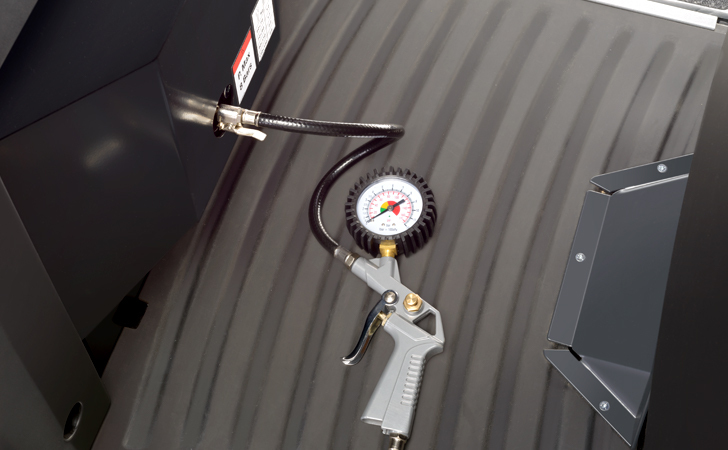 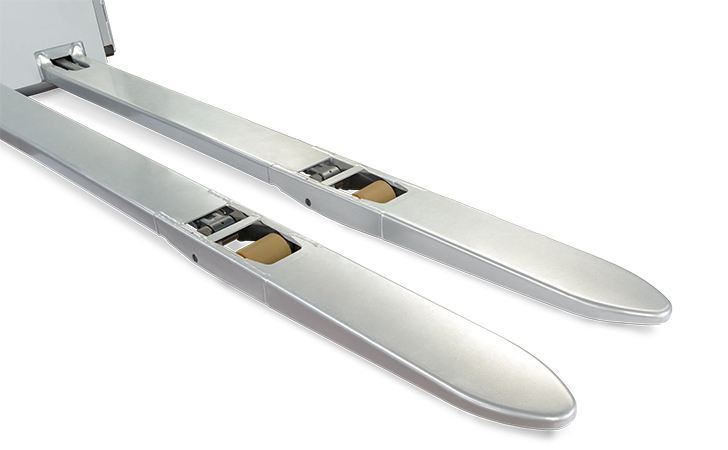 This can be done lengthwise and crosswise up to a height of 790 mm. 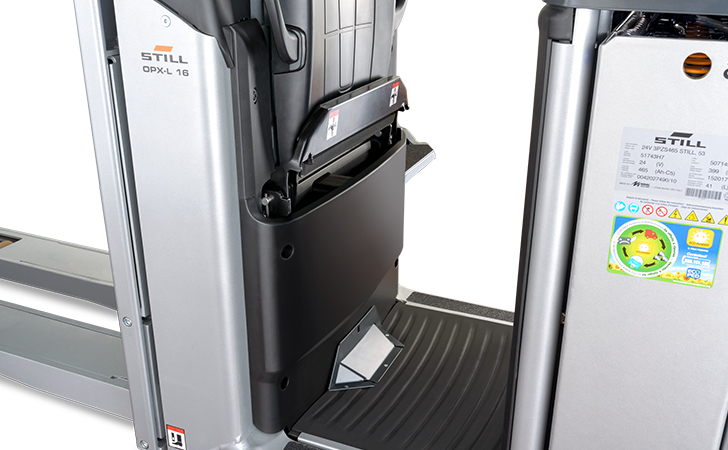 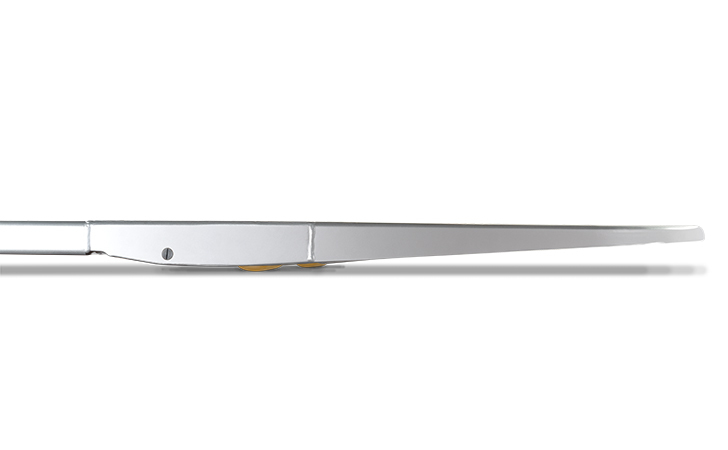 The OPX-L 16 is definitely a true all-rounder.